The 17th edition of the biannual FIFA U-17 World Cup 2917 will kick off very soon. It is a rich tournament where starlets are showcased and were future football stars are made. This tournament is hosted in India for the very first time. In this article we look at 10 top young players to watch out for at the FIFA Under 17 World Cup 2017. These are players who performed well at their respective continental tournament, and have achieved some level of success as a young players. So here we go! Mohammed Dawood achieved a great feat with Iran at the AFC U-16 Championships. There, Iraq won the tournament and Dawood emerged top scorer and player of the tournament after scoring 6 goals. 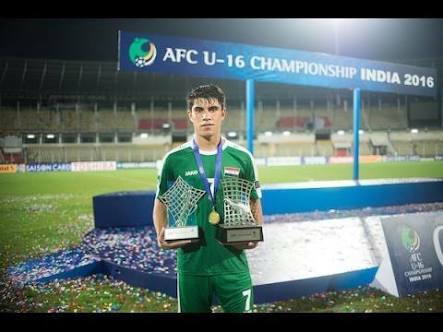 He will be a threat to any team Iraq faces in the Under 17 world cup in India. Amine Gouriri is a striker ejo players for Olympique Lyonnais youth. He is a lethal striker who scored 8 goals in the European Under 17 Championship. He is fast and scores with ease. 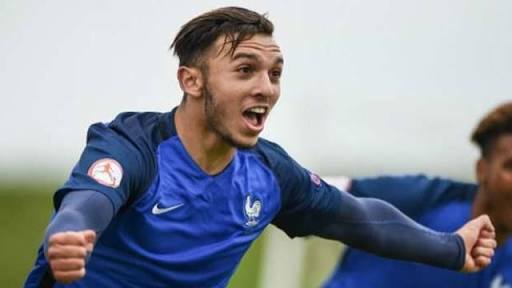 France will be looking up to him to deliver the goals at the FIFA U17 World Cup. Vinicius Jnr. is 16 and already a Real Madrid player. He signed for them for a whooping £38 million and will move to Madrid once he turns 18. At the U-17 South American Championships 2017, he won the top scorers award with 7 goals to his name. He is very talented, and can score well, drawing comparisons to Neymar Junior. Vinicius Junior is definitely one to watch out of at the Under 17 world cup. Phil Fodeb is an attacking midfielder who plays for Manchester City. 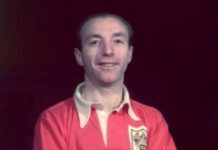 Phil is described as a left-footed playmaker, who can play in central midfield or in a wide position. 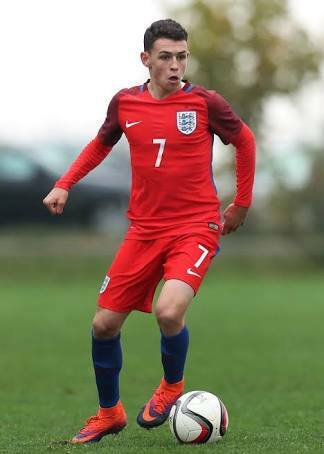 He plays regularly for the England Youth team and will be looking to impress Pep Guardiola at the tournament this year. 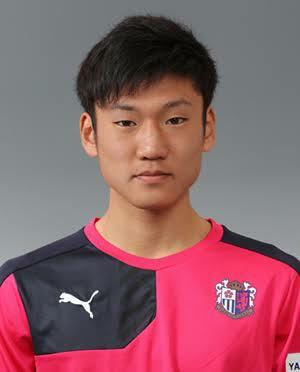 Hiroto Yamada is a talented youngster who plays for Cerezo Osaka as a forward in the Japanese J-League. 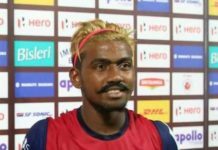 He holds the record for the first player born in the 2000s to make an appearance in J3 League and any category of Japanese football league system. He scored 3 goals to help Japan to the semi finals of the 2016 AFC U-16 Championship. Jairo Torres is a deadly striker that plays for the Mexixam Under 17 national team and Chipas FC in Mexico. 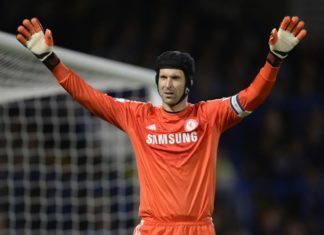 Je has already made his club debut last year. 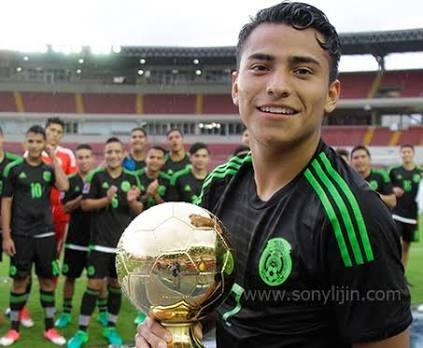 Jairo Torres won the 2017 CONCACAF U-17 Championship with the Mexico national under-17 football team and he was also named best player in the tournament after scoring 3 goals. He is a very player and scores and assists very well. 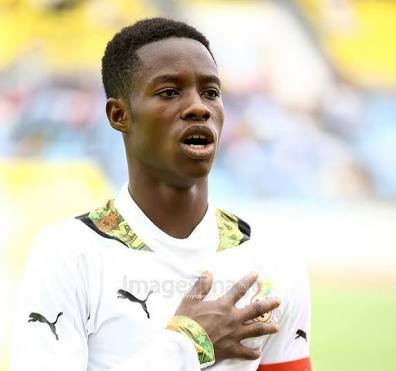 Eric Ayiah, the 17-year-old prodigy from Ghana is one to watch that the tournament. He scored 4 goals as his team emerged second in the Under 17 AFCON in Gabon. 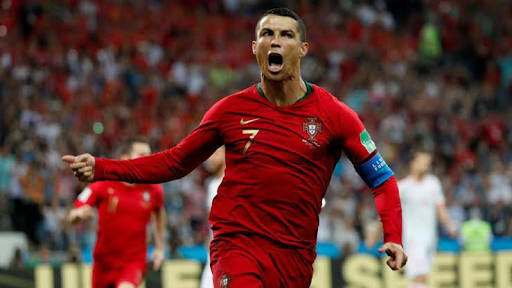 He impressed many people with his impressive performances in the tournament and attracted interest from many top European club. 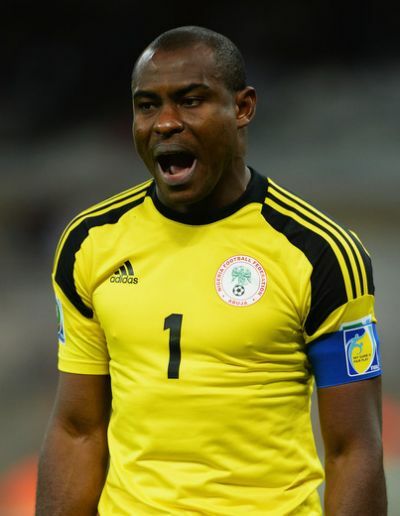 However, it has been reported that FC Porto has landed his signature and he might join them next year. 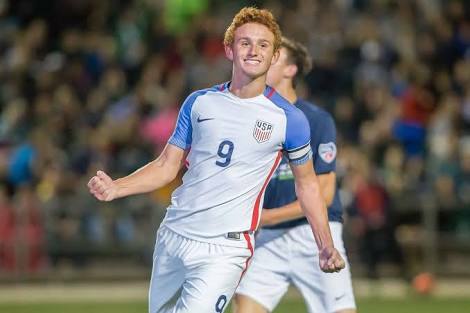 Josh Sargent is definitely one of the young talents with high hopes for the United States. He plays a striker for Scott Gallagher Missouri and has already represented the United States men’s national under-20 soccer team. In fact, he is he became the youngest U.S. player to score at the FIFA U-20 World Cup. He scored 5 goals as he helped his team reach the finals of the CONCACAF U-17 Championship. Joshua Sargent would join Werder Bremen when he turns 18. Abel Ruiz currently plays for FC Barcelona Team B as their striker. He is a very talented striker from Spain. In the UEFA 2017 Under 17 Championship, he emerged victorious winning the tournament with Spain scoring 4 goals in the process. 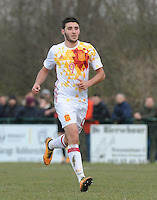 Interestingly, Abel Ruiz is the top goalscorer in the history of the Spain under-17 team with 19 goals in 23 matches. 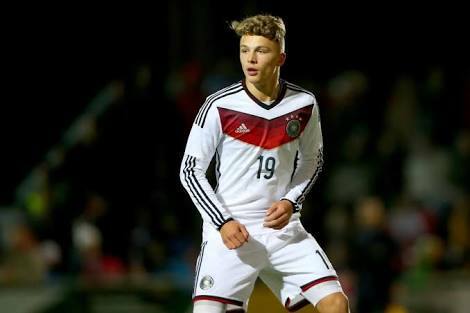 Jann-Fiete Arp plays as a forward for Hamburger SV. He was on top form at the 2017 UEFA European Under-17 Championship, scoring 7 goals as he helped Germany secure a place in the FIFA Under-17 tournament. 11. Angel Gomes – England & Manchester United. 12. Timothy Weah – United States and son of PSG legend, George Weah. If you enjoyed going the article please LIKE OUR YOURSOCCERBLOG ON FACEBOOK or FOLLOW US ON TWITTER. SUBSCRIBE HERE to receive amazing posts like these to your mail.